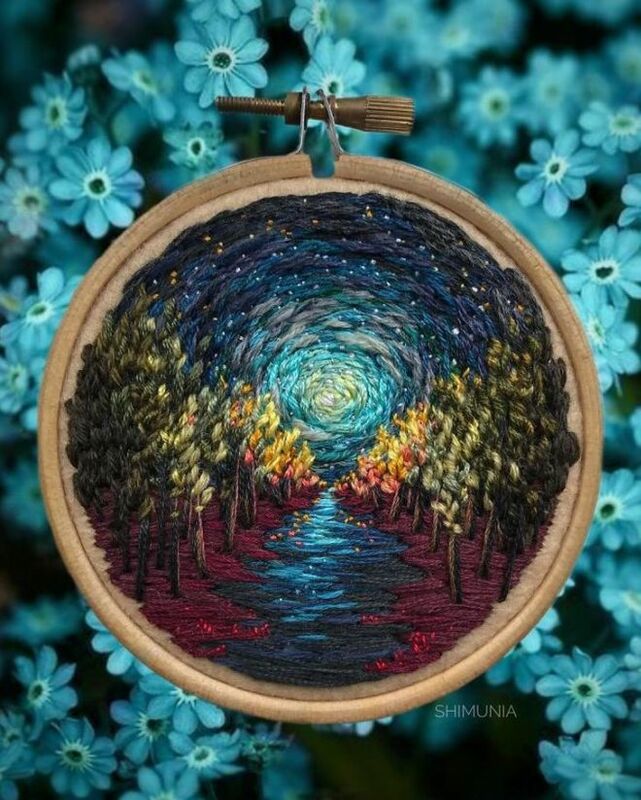 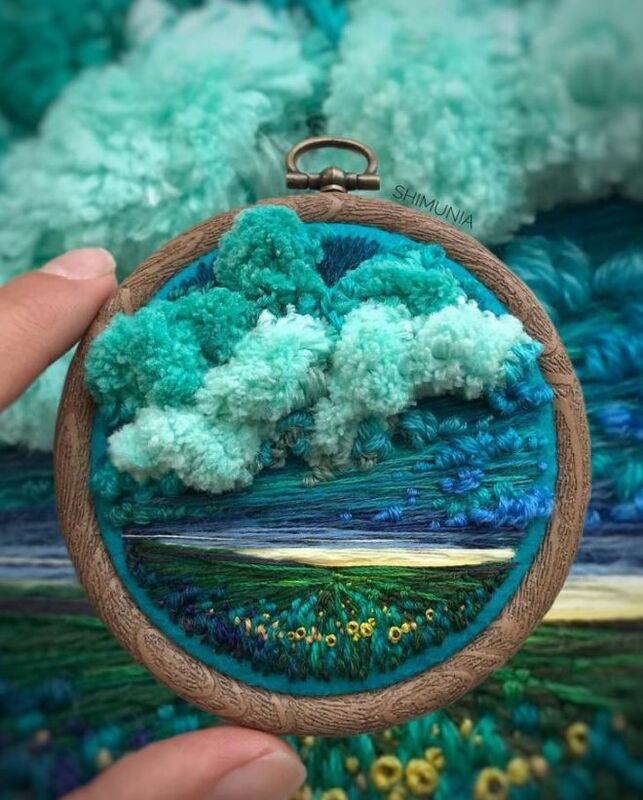 Russian embroidery artist Vera Shimunia’s art can be described, in a word, dreamy! 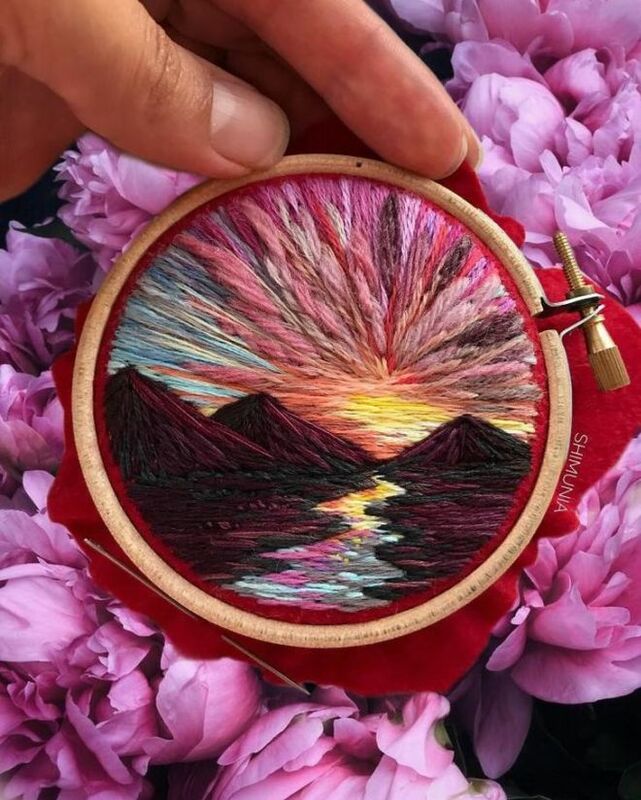 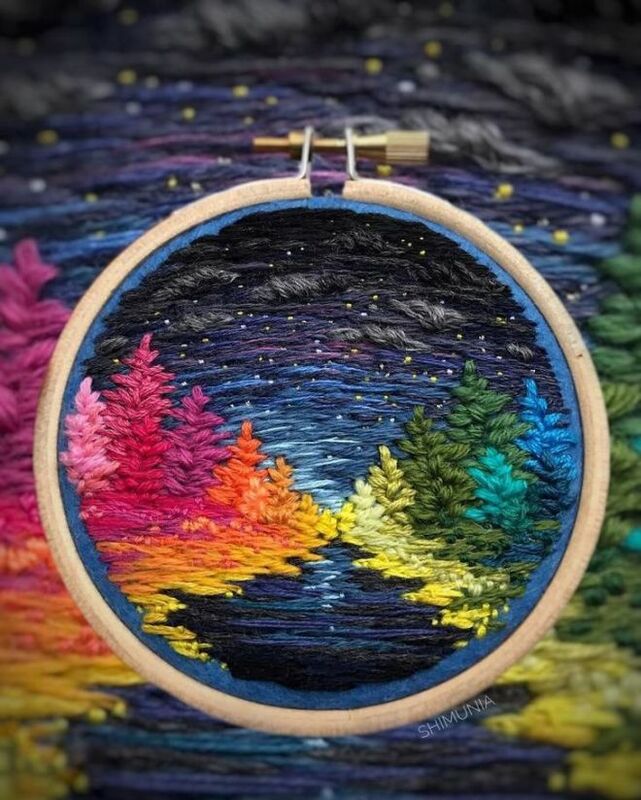 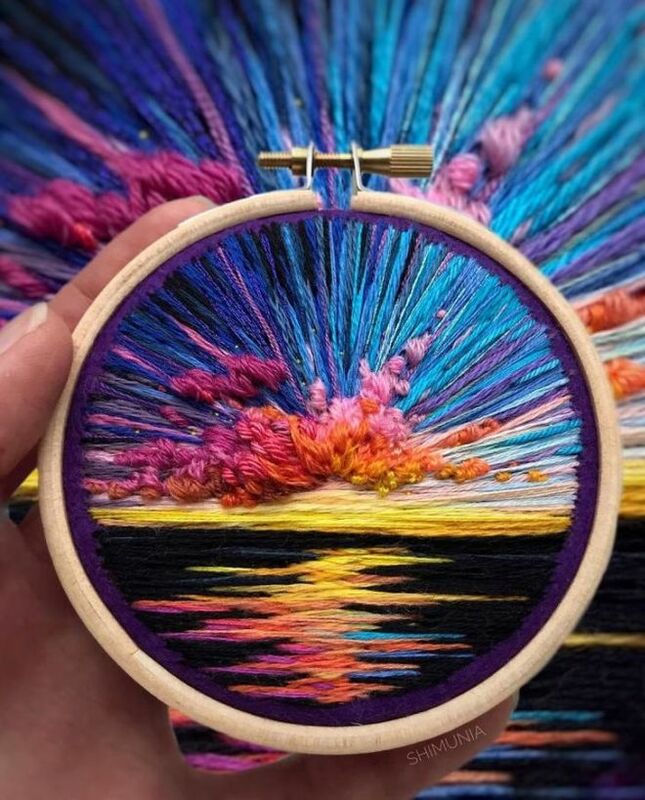 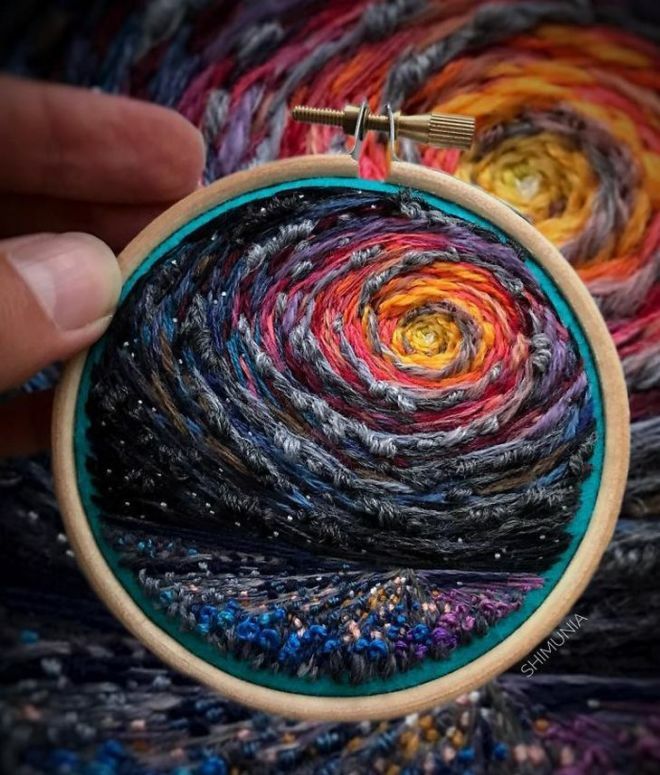 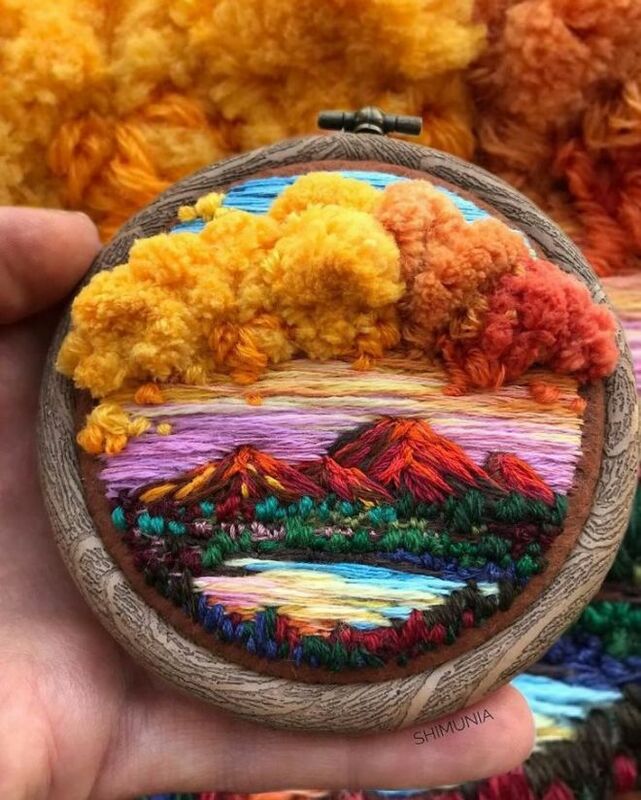 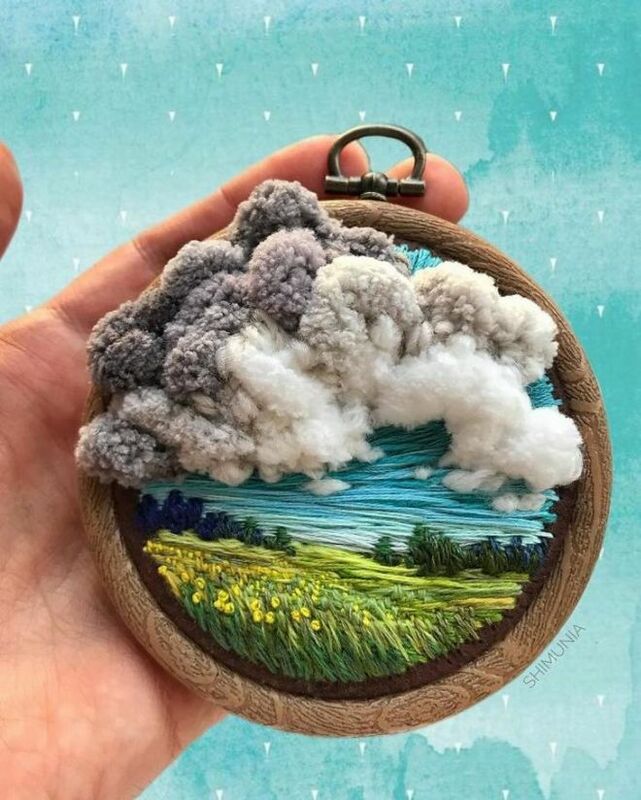 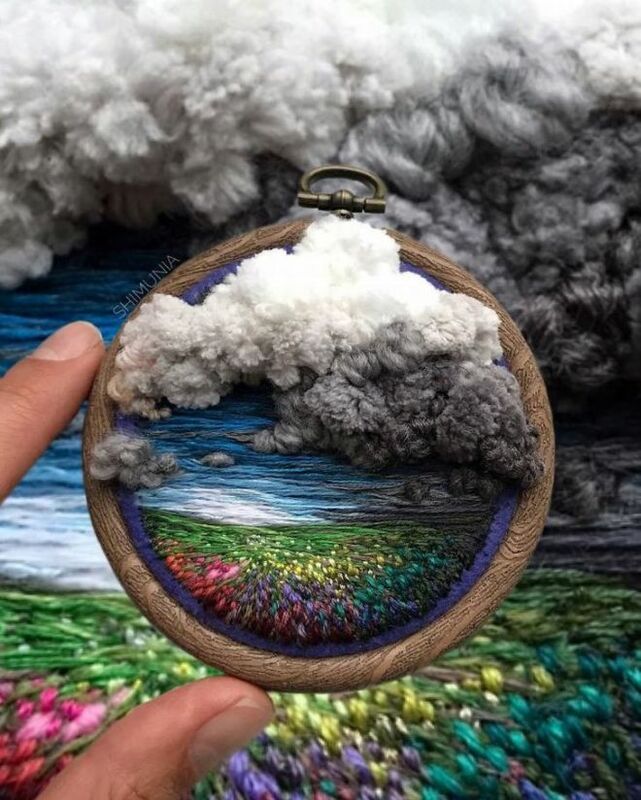 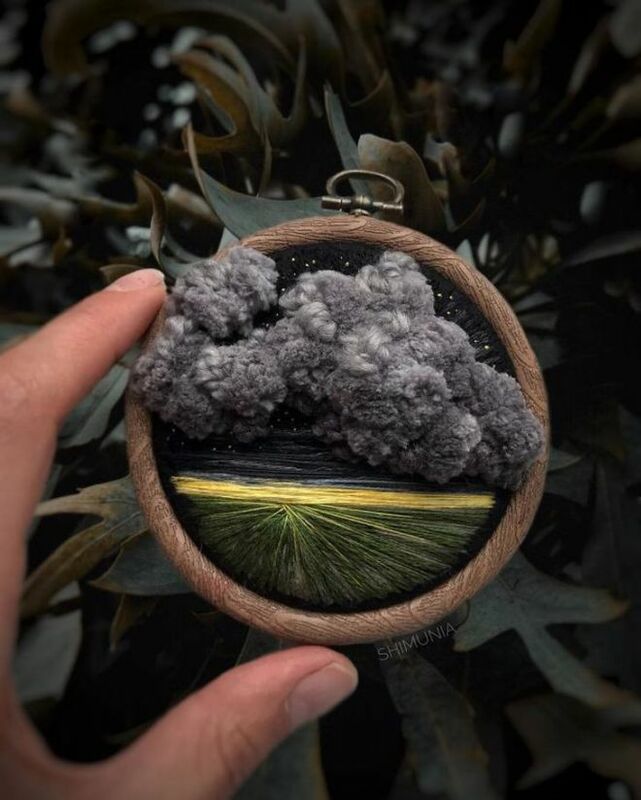 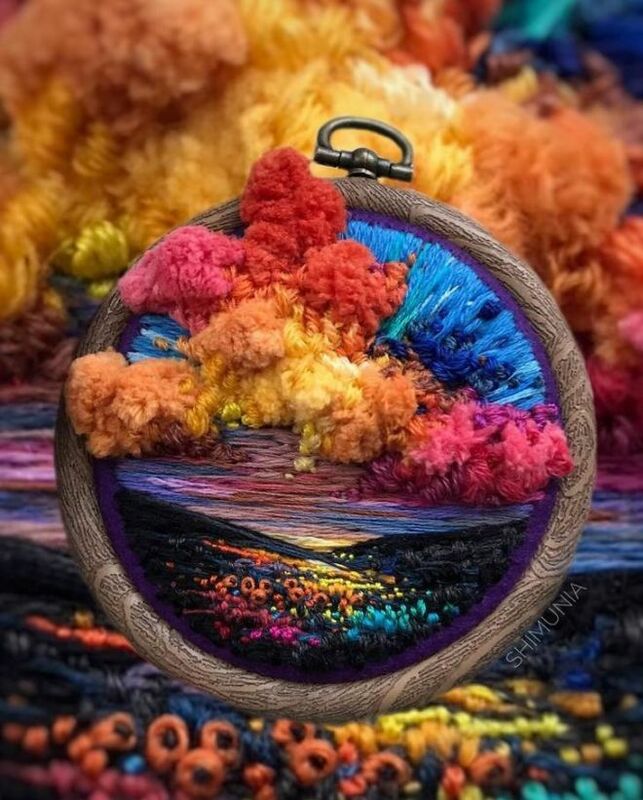 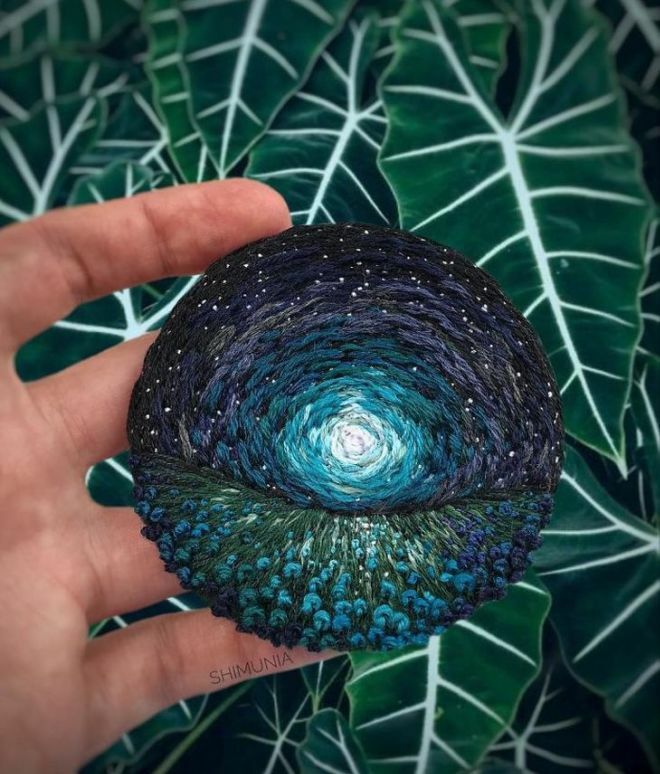 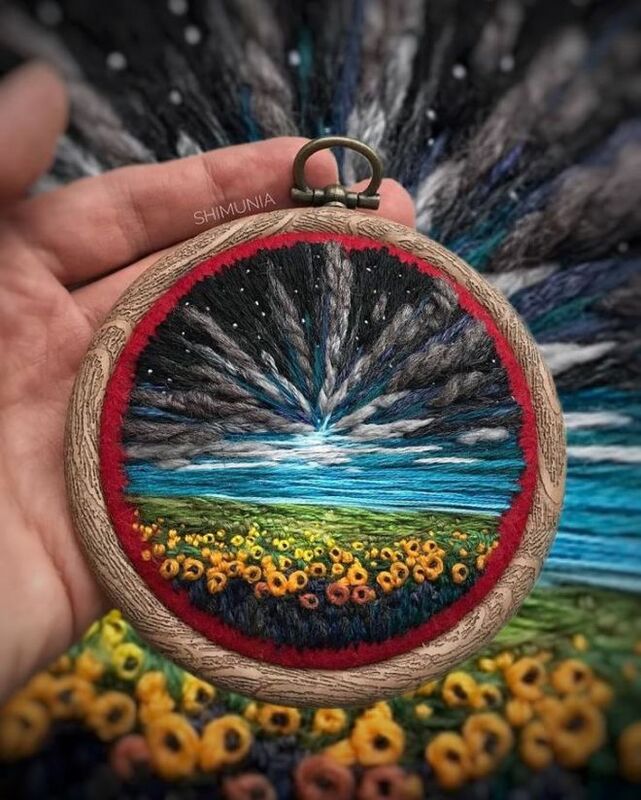 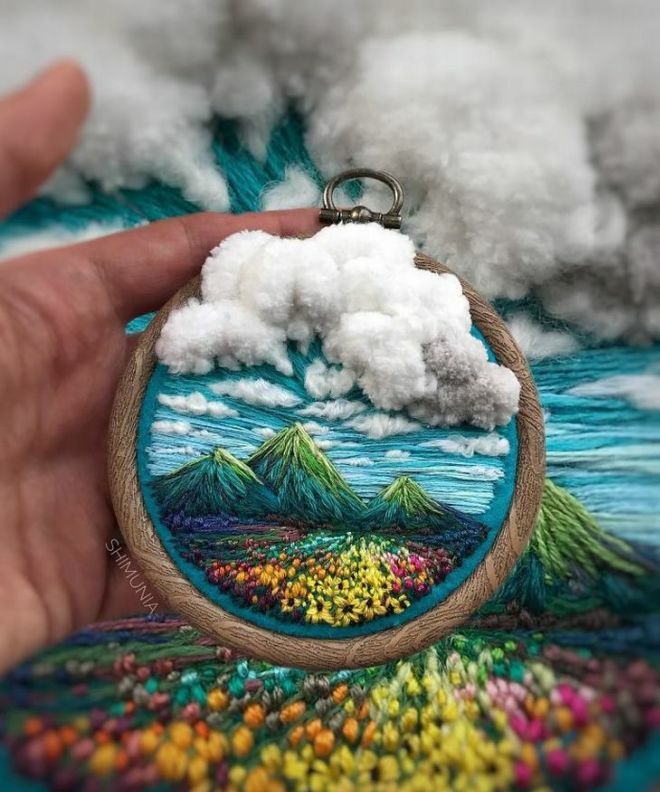 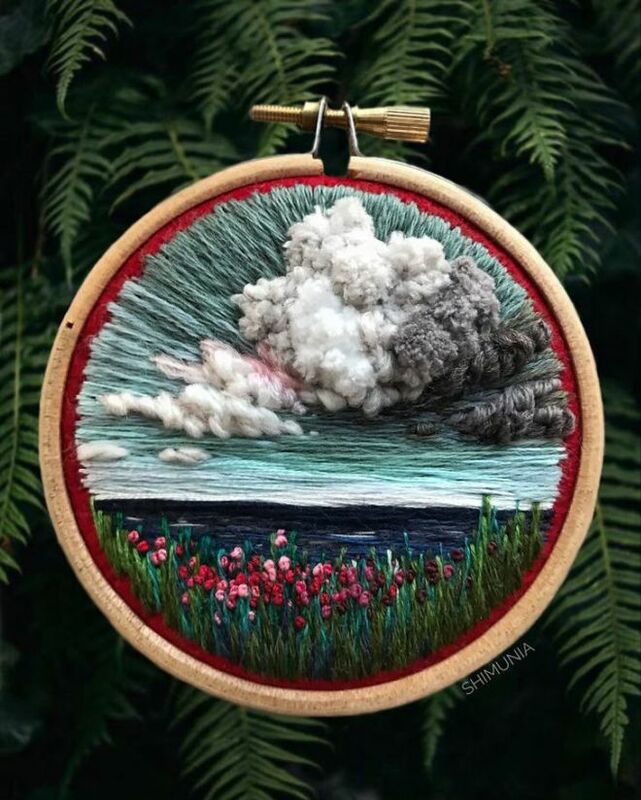 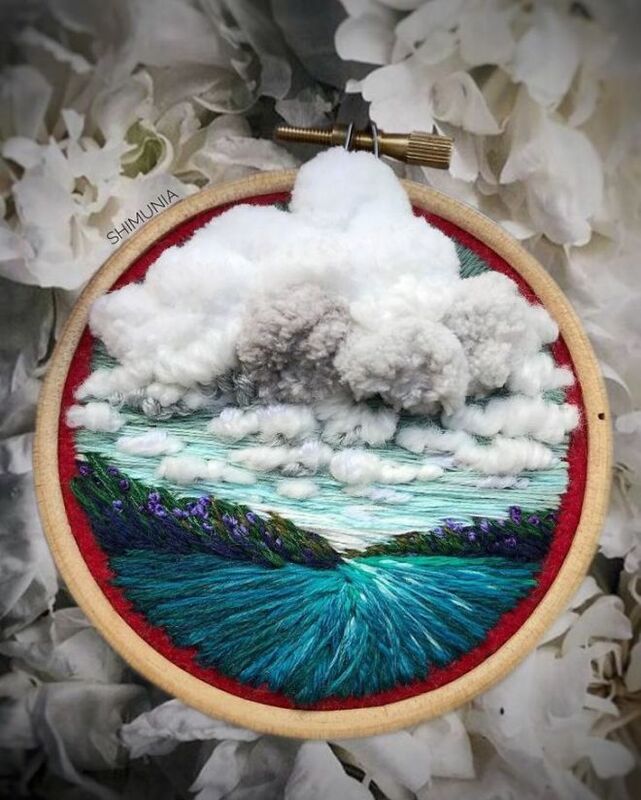 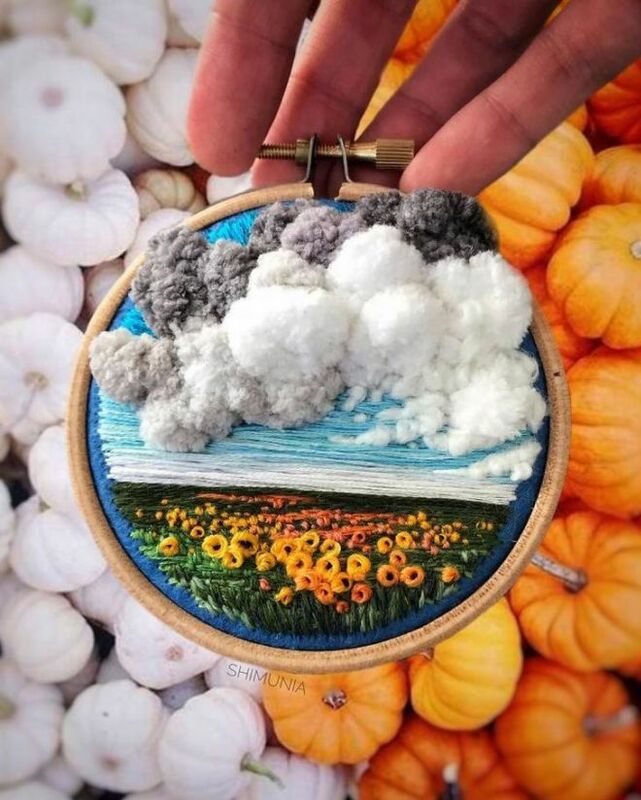 Her art consists of miniature nature landscapes and is undoubtedly stunning! 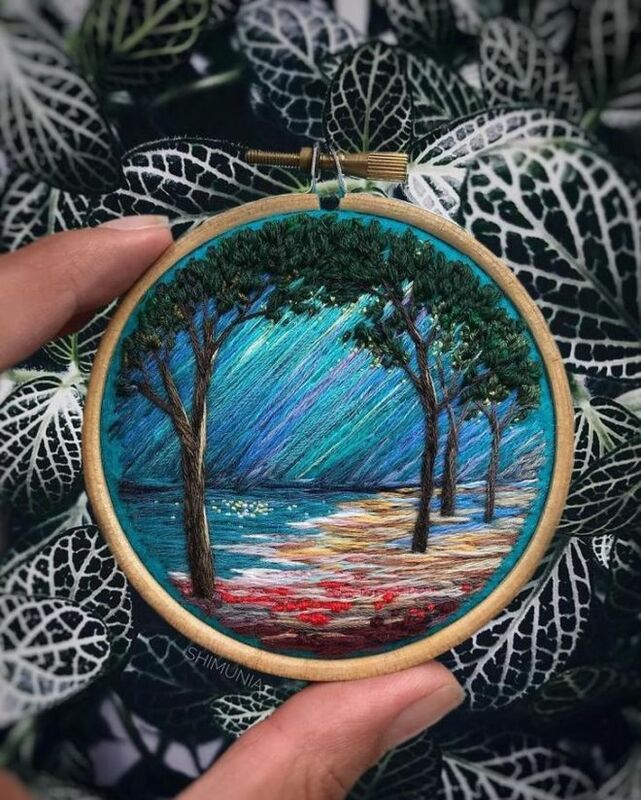 The talented creator is completely self-taught, and like many artists, she was inspired by love. 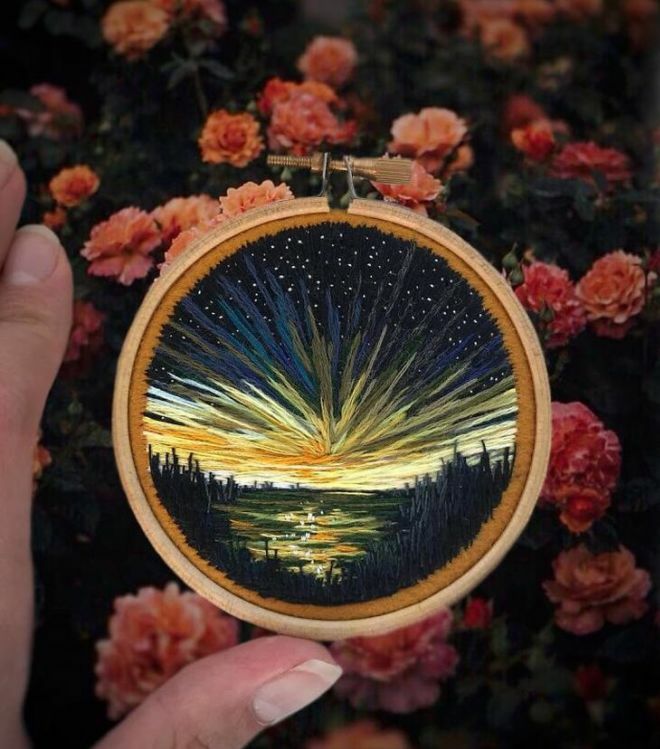 In fact, when she did her first embroidered piece, the boy she liked (who had great taste in art) wrote to her, expressing his amazement. 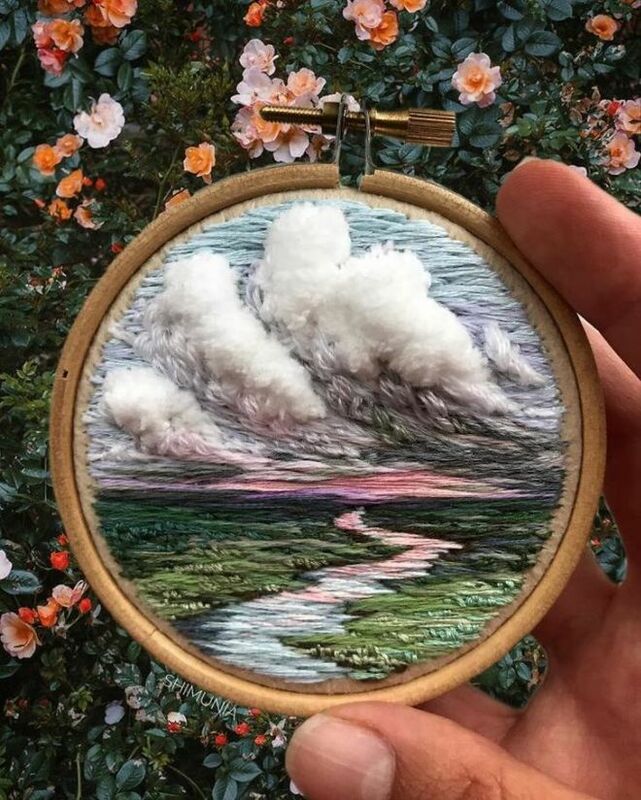 It was for that reason that she decided to continue.